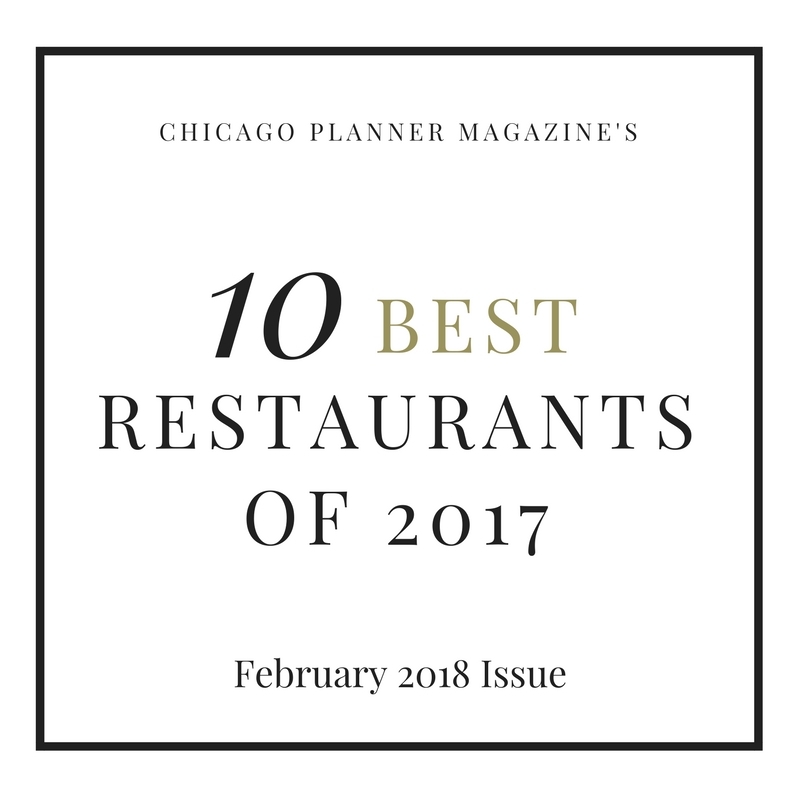 There are so many places to enjoy in Chicago, especially when it comes to food. Grand Lux has always been one of my favorite restaurants since I first moved here about 7 years ago. There’s a wide variety of delicious food and the decor is beautiful. 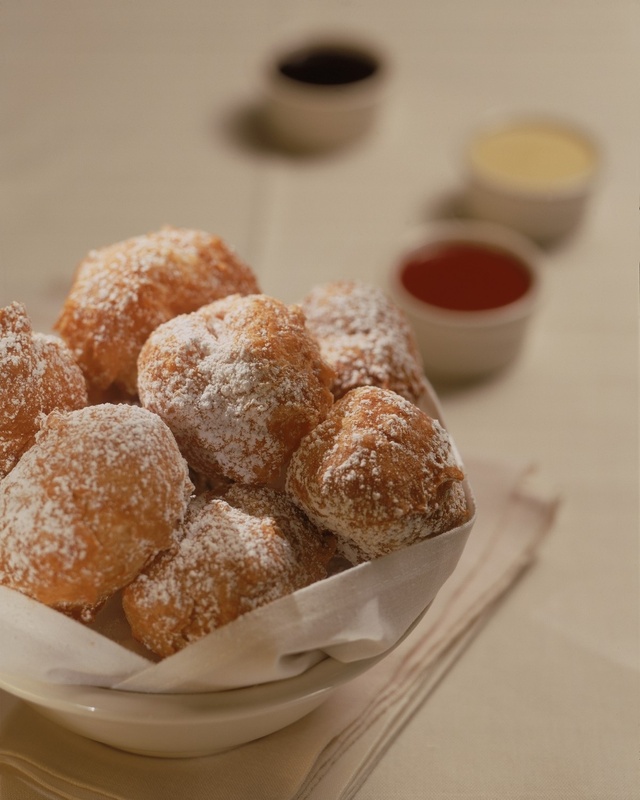 My family always enjoys it — mom loves their chocolate creme brulee (served with the creme brulee duo) and the beignets are one of my favorites for dessert. It’s also located along the Magnificent Mile which is scenic and fun. I had the pleasure of meeting with Michael Baer, Special Events & Banquets Manager, who is genuine and very friendly, and is clearly very passionate about his job — he’s been with the company 15 years. He informed me on all the wonderful reasons you should have your next event with Grand Lux Cafe. Yes — The “Rush Room” seats groups 20-75 for plated meals and up to 90 guests for receptions. You can have a private breakfast, lunch or dinner. There is a food & beverage minimum and deposit. There are group food menus and drink package options to choose from. 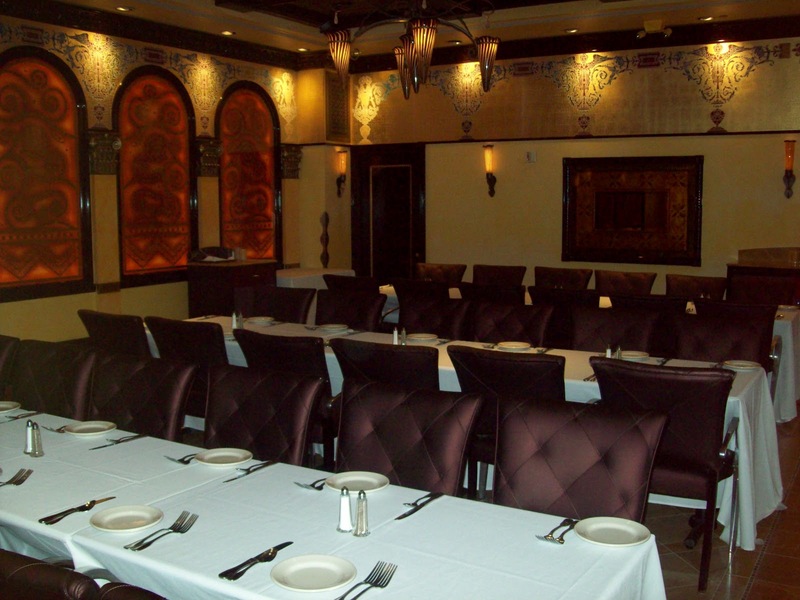 They do not rent out the main restaurant, but you can work with Michael to determine if you would want to have your event in the main dining room and arrange some of the finer details. If you have a larger group and want to make a reservation, Grand Lux actually will take some reservations, contrary to popular belief on week days until about 5PM. You can come in for a delicious group lunch or early dinner. They do not accept reservations on Saturdays & Sundays but if you want an excellent business lunch that’s not too stuffy, enjoy the fun & laid back ambiance of Grand Lux. Grand Lux does not do off-site catering but can do large orders to go. Grand Lux is open until 11:30PM on Sunday-Thursday and until 12:30AM Friday & Saturday. Known for their famous desserts, it’s a great place to have something sweet with your night cap! When I talked to Michael, he said that people don’t often realize that the line out the door on Fridays & Saturdays isn’t the same on a Tuesday or Wednesday. While obvious, I always feel like I see tons of people there and even when I would love one of their Mai Tais, I think “but it’s so busy.” I can’t say enough how good the food is and there’s such variety. You can get Italian, Asian, American styles (just to name a few) so if you’ve got a picky group, well someone can get a burger, a sandwich, steak, a pasta dish or a salad– whatever they want. If you go during the week you can still get the great food and ambiance without an overwhelming crowd. Grand Lux is an upscale casual restaurant. This translates into a great place to have a professional dinner without spending a ton of money and without being somewhere too “fun” like a bar. You can work with Michael on menus either in the private room or in the main restaurant. For more questions or information on Grand Lux, contact Michael Baer at 312-276-2507 or mbaer@grandluxcafe.com. I am wondering for the chicago meeting venue. Can anyone give good recommendations and suggestions on meeting locations?